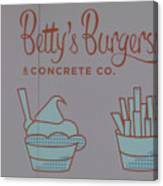 greeting cards burgers concrete melbourne victoria australia. 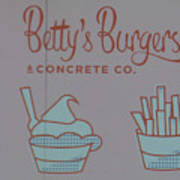 photographs burgers concrete melbourne victoria australia. There are no comments for Combo Meal. Click here to post the first comment. 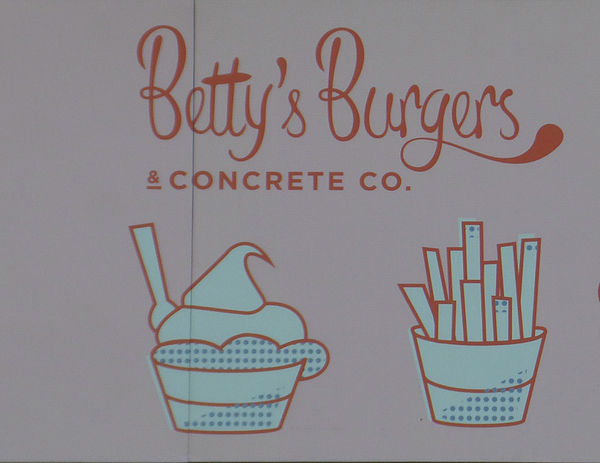 The name of a business in downtown Melbourne. 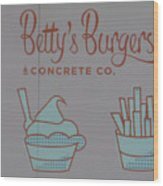 I have no idea if the burgers, fries, or concrete are any good. 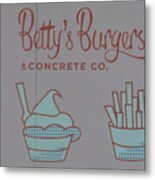 All images copyrighted by the Artist/Photographer unless otherwise indicated. No reuse of the images (electronically or physically) permitted.